Great list, Alan. I’d add time lost due to disorganization. Studies have shown the average worker loses two weeks a year looking for stuff (between 15 and 30 minutes a day!). 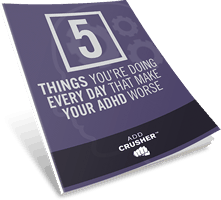 With the organizational challenges of many people with ADHD, increase that. 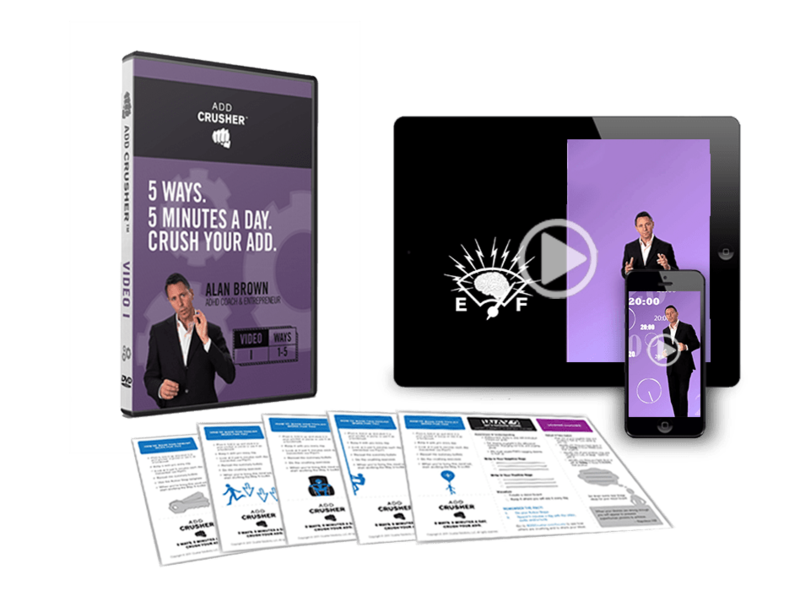 Add on disorganization when it comes to planning projects efficiently and your wasted 3-1/2 hours a day gets expanded. Taking time to set things up for success makes a real difference. I’m guilty of all of those in the list! Specially daydreaming. 🙂 Personally, I lose a lot of time in planning things or creating outlines.